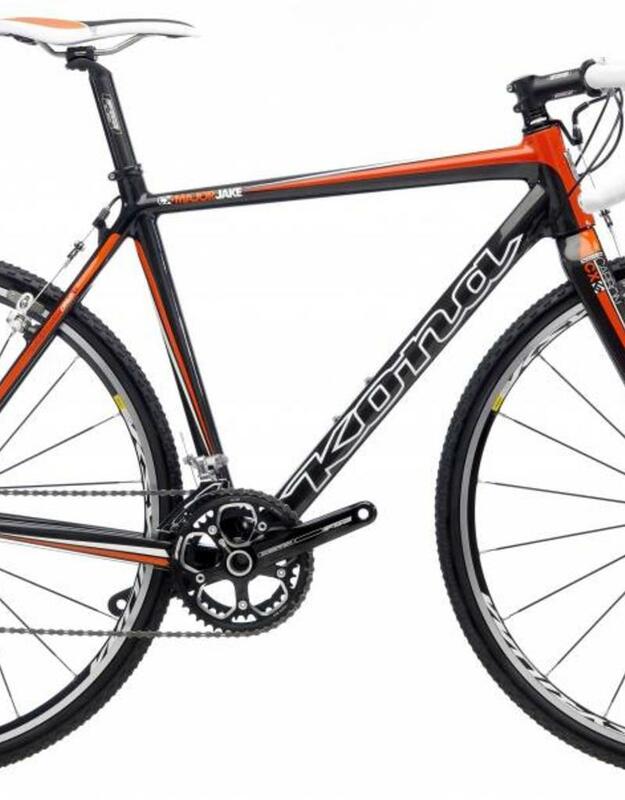 Our top-drawer Kona Carbon cyclocross racer is the ultimate weapon for tracks from Holland to New Hampshire. This is the frame Kona Team rider Helen Wyman uses to consistently attack the world’s best on the World Cup cyclocross circuit. A great race package at a fantastic value. 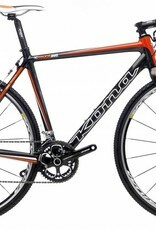 This bike comes with a Mavic Ksyrium wheelset.